All the Splash for a Lot Less Cash! Save on exclusive offers and discounts through out the season! Enjoy all the same summer fun for less! 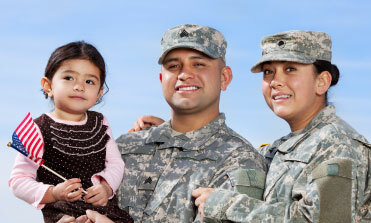 Specially priced season pass for our military personnel and their families. Thank you for your service! 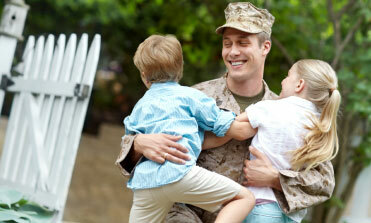 Specially priced single day admission for our military personnel and their families. Thank you for your service!